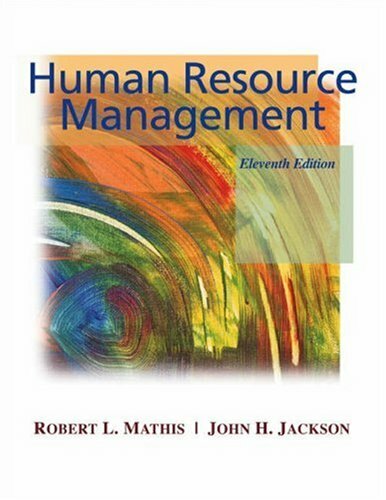 This �Certified Human Resource Management Professional� is a 48 Hours Training Program with USA Certification. The program is to be developed for HR Professionals who may have almost more than 2-3 years of experience and would like to earn some greater credentials in their profiles. The Program have the elegant features and practical experiences and exposures related to the HR Professionals and provide the complete set of Knowledge. The CHRMP Training Program in Karachi and Pakistan shall be announced by the 3D EDUCATORS and we are only provider who are offering this International Certification in HR, out of Karachi People may also join this training On-line in live session of the class in real time mode they can interact with the trainer & Participants as well. The Professional Organizations believe that Human Resource Department is one the most important department, which helps the organization to grow and maintain the graph in professional market. Today, Organizations believe that Human is the most important resource who can be developed according to the requirements. Because this is the only resource which can enable change and established the SOPs (Standard of Procedure) according to the policies of organization. 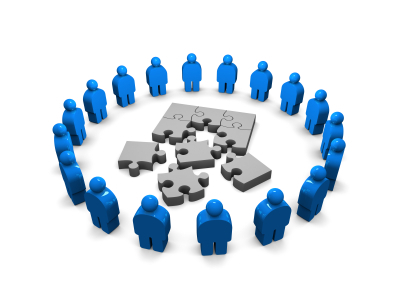 How the organizations can covert into the ENTERPRISES, because it is not necessary that every organization shall be called an Enterprise, it is the approach, methodology of organization, which actually perform at Enterprise Level. This Human Resource Course "CHRMP - Certified Human Resource Management Professional" develops you as a professional to perform and enable the organizations in to the shape of Enterprise. So what is the actual Enterprise, it will discuss in detail in the course of CHRMP training. Further, It aims to develop an understanding of the Human Resource Management Principles and Functions and how these functions shall be incorporated in the organizations with the help of these function and how you can use strategically as well. In this program, you will also make one PROJECT, which clear your vision and concepts according to the HR Function and its importance. 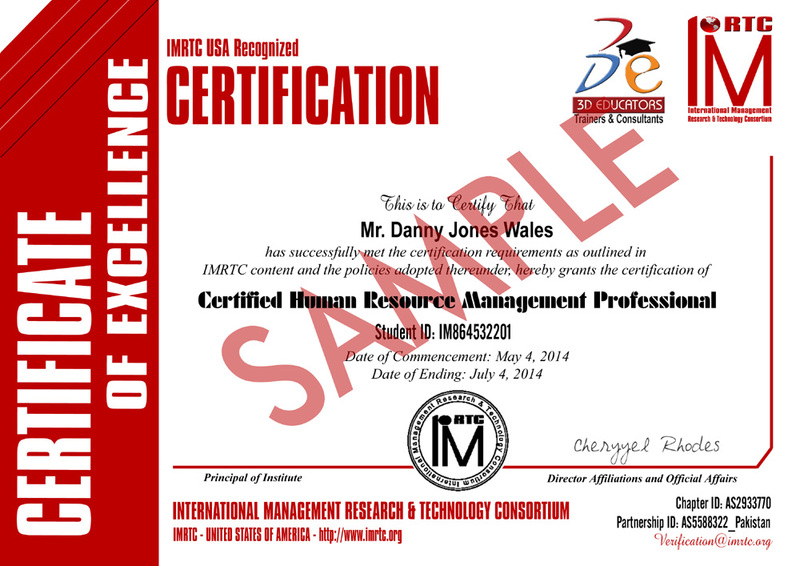 At finally IMRTC - International Management Research and Technology Consortium - USA will take your final Exam, where on your assessment you will get honorable Certification from there and you can accredited CHRMP - Certified Human Resource Management Professional. World Class International Certificaiton CHRMP via training partner. This Certification needs accredited training through our training partner and eligible for Examination. "The person should have the Bachelors Degree in any domain to join this program or at least S/he may have two to three years of market experience in the field of HR or equivalent, then S/he is also eligible for this certification. " 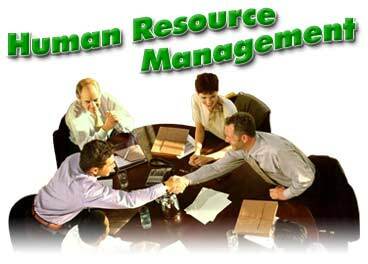 According to the basic theory of Human Resource Management that Every Manager Should have the skills of HR Manager. So as far as concern this theory the program is beneficial for every existing Managers, otherwise generally the program is suitable for the HR Professionals. As mentioned above the certifications are most important part now in the professional world. Especially in the field of HR, you cannot survive, if you don't have got the International Credentials with you. All big organizations Offer the different Certifications that accredited you in the professional world. This is further clarify that CHRMP Certification Shall be finally given by the International Body from USA IMRTC - International Management Research and Technology Consortium. The Certification holds the unique identity of the candidate, which can be verified through their official website http://www.imrtc.org.